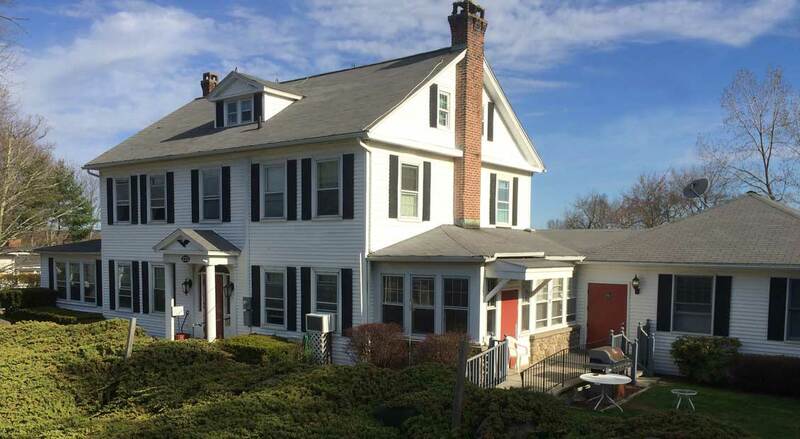 Providing over four decades of residential care in Watertown, Connecticut. 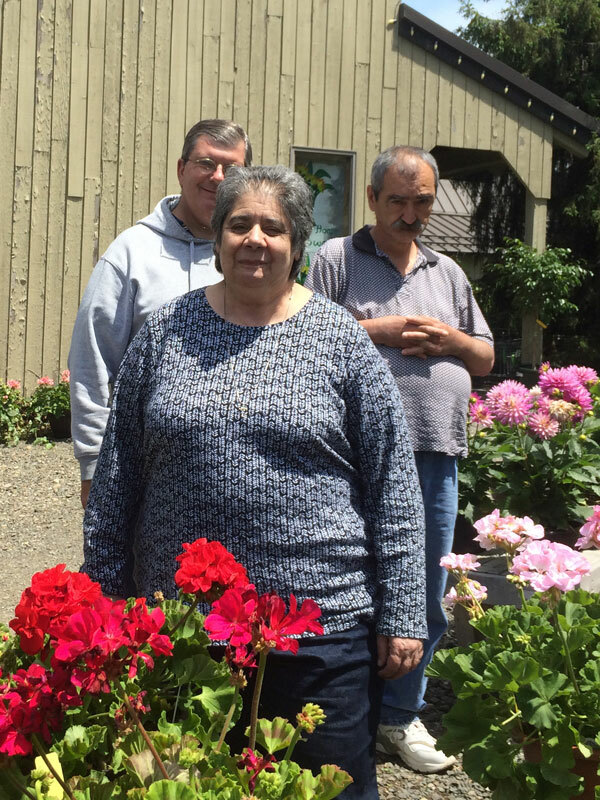 Pleasant View Manor is a Residential Care Facility that enables individuals with intellectual disabilities to live as independently as possible. Our staff is dedicated to helping residents maintain a good lifestyle while overcoming many problems and hardships common to those living alone.